It was a phone message he’d never forget: “Call Beverly at Geffen Records” was written on the message board at home. His head was spinning. “This is it!,” Inigo thought. “It’s really going to happen! Everyone’s going to hear my music and I’ll be famous.” Then again, it could just be a cruel joke. So Inigo calls the number the next morning (yes, it is Geffen Records! Not a cruel joke!) and speaks to the woman who left the message. “Hi, this is Beverly. I’m calling for Carole Childs in the Geffen A&R office (yes, THE Carole Childs – longtime A&R executive).” OK, now he’s getting really excited. It’s the closest Inigo has ever come to “making it.” But because of that one phone call many years ago, he’s never stopped making music. Because it’s all about the songs. Not fame, not fortune. Just the songs. Always. Take the pure pop of Marshall Crenshaw, the melodic wry observations of Squeeze’s Difford and Tilbrook, the power pop earnestness of the Goo Goo Dolls, the Gin Blossoms, and Cheap Trick, the rootsiness of Bruce Springsteen and the Wallflowers, the rockin’ soul of Motown and Hall & Oates, and, of course, his love of the Beatles, and you might begin to understand where Inigo’s muse lies. 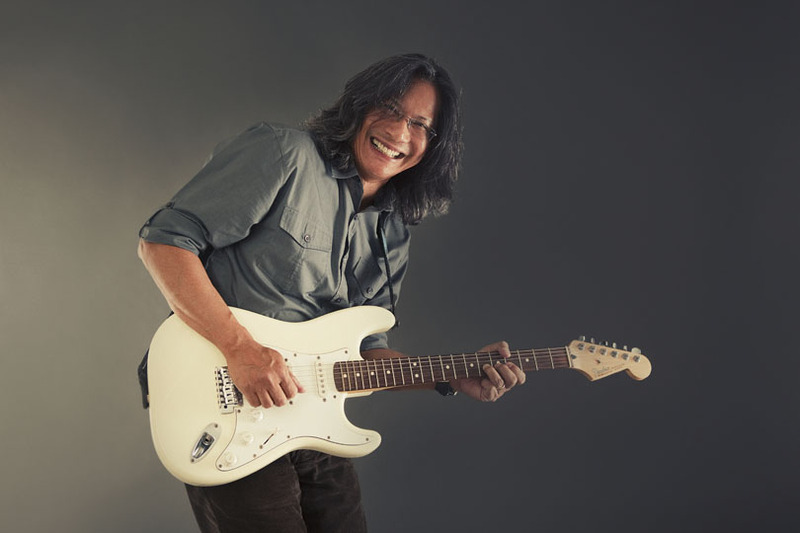 A veteran of the San Diego music scene, Inigo has honed his musical chops over the years and has paid his dues playing on off nights, like most musicians. Through the years, he’s played on the same club circuit that has produced local musicians of note like Joey Harris, the Beat Farmers, and Gregory Page. 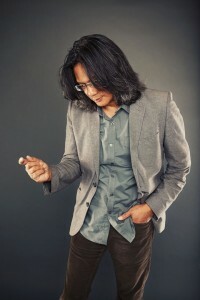 More recently, Inigo has focused on performing as a solo act in the singer/songwriter vein. “Five Minutes More, ” like his previous release “I Hope You Like It,” has the versatile musician playing nearly all the instruments and singing all the vocal parts – the distillation of his admiration for the well-crafted, classic pop song. Undiscovered? Perhaps he is but he’s no less deserving to be heard. There was a moment years ago when he was that close to being discovered and Inigo has never forgotten that nugget of positive feedback. And it continues to give him the inspiration to keep writing. So give his music a listen…he hopes you like it. And maybe you’ll be wanting to listen for “five minutes more,” too.